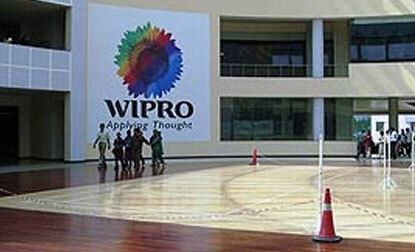 Wipro Limited (Western India Palm Refined Oils Limited or more recently, Western India Products Limited is an Indian multinational IT Consulting and System Integration services company headquartered in Bangalore, India.As of March 2015, the company has 158,217 employees servicing over 900 of the Fortune 1000 corporations with a presence in 67 countries. On 31 March 2015, its market capitalization was approximately $ 35 Billion, making it one of India's largest publicly traded companies and seventh largest IT Services firm in the World. I came across your profile and found it to be a good fit for a job opportunity with one of our client "Wipro" for Bangalore location, Please find the jobdescription below for your reference. Please mail me your updated profile along with following details.